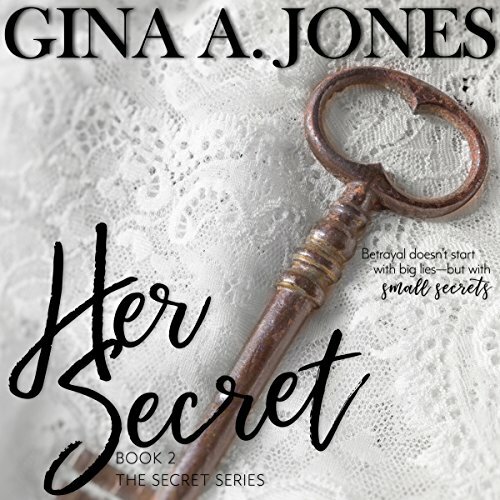 Young and innocent, Julia Ellis has no idea what awaits her at the manor, where she is to become the nanny for Mr. Jonas Fairbanks, a ruthless, yet devastatingly handsome entrepreneur. Julia's only plan is to earn enough money to fund her studies of French cuisine in Paris. Julia falls in love with little Sidney, the 10-year-old daughter of Jonas, but can't help noticing the peculiar way the towns people talk of the little girl. An omen. The devil's spawn. Sidney is not the only young girl who will be groomed at the home of Mr. Fairbanks. What was taught as sinful, now, clouds her moral judgment of right and wrong. Julia fights with her innocence, giving into lust and a world all new to her. She loses all control, when she can no longer deny her attraction to Jonas. But no matter how much she feels love for this man, hidden deep in the house, tell a different story of his past...and what he's capable of. 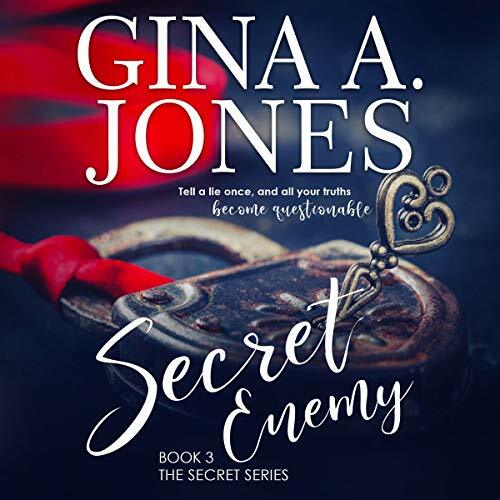 Young and innocent, Julia Ellis has no idea what awaits her at the manor, where she is to become the nanny for Mr. Jonas Fairbanks, a ruthless, yet devastatingly handsome entrepreneur. Julia's only plan is to earn enough money to fund her studies of French cuisine in Paris. Julia falls in love with little Sidney, the 10-year-old daughter of Jonas, but can't help noticing the peculiar way the towns people talk of the little girl. An omen. The devil's spawn. Sidney is not the only young girl who will be groomed at the home of Mr. Fairbanks. What was taught as sinful, now, clouds her moral judgment of right and wrong. Julia fights with her innocence, giving into lust and a world all new to her. It has been three months from that terrible day that ripped her heart out and trampled it to the ground. Devastated and heartbroken, Julia must find a way to move on with her life. But how? He gave her everything and took everything from her. Her first kiss. Her dream. Her light. Her soul. Her heart - all with His Secret - a double life. A new life waits for Julia in Paris - and so does new love. Luke McCarthy finds Julia at an airport on the day she is leaving for Paris and starting her life over. Jonas and Julia have finally got it right. They are to marry in less than 24 hours. 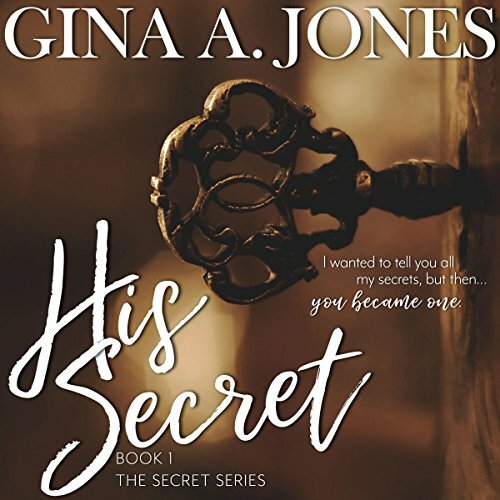 Their love and passion for one another have survived secrets, lies, and omissions. Now the parents of twins, life has connected them forever. Until now. On the eve of their wedding, someone has taken their baby in the middle of the night. It could only be one person. Karma. Jonas had his secrets. Julia had hers. Now, someone from the past has a secret. A secret enemy who knows more than anyone, the crime committed years ago.